The Hope Blister began in the fertile mind of Ivo Watts-Russell, who founded 4AD in 1980 and embarked on one of the most enterprising journeys known to independent record labels, travelling from The Birthday Party to Cocteau Twins, Dead Can Dance to The Pixies. The Hope Blister began in the fertile mind of Ivo Watts-Russell, who founded 4AD in 1980 and embarked on one of the most enterprising journeys known to independent record labels, travelling from The Birthday Party to Cocteau Twins, Dead Can Dance to The Pixies. In the midst of all this activity, Ivo found time to conceive This Mortal Coil: a collective of musicians he'd either signed, knew or admired, playing a heavenly jukebox of his favourite songs. Ivo wasn't a musician himself, but he had this sound in his head; with help from engineer John Fryer, he 'conducted' the players, wrote instrumental links, and came up with three acclaimed albums: It'll End In Tears (1984), Filigree And Shadow (1986) and Blood (1990). "When Blood was finished, I said that that would be the third and final This Mortal Coil album, and that's what it is," recalls Ivo. "It stems from the fact that groups usually outstay their welcome, and make records that aren't as essential as their earlier work. I felt happy with This Mortal Coil, and wanted to leave it feeling happy, and not interfere with its legacy." Eight years later, and five years after he shifted from London to Los Angeles (4AD remained in London), Ivo started craving the studio again - hence The Hope Blister. 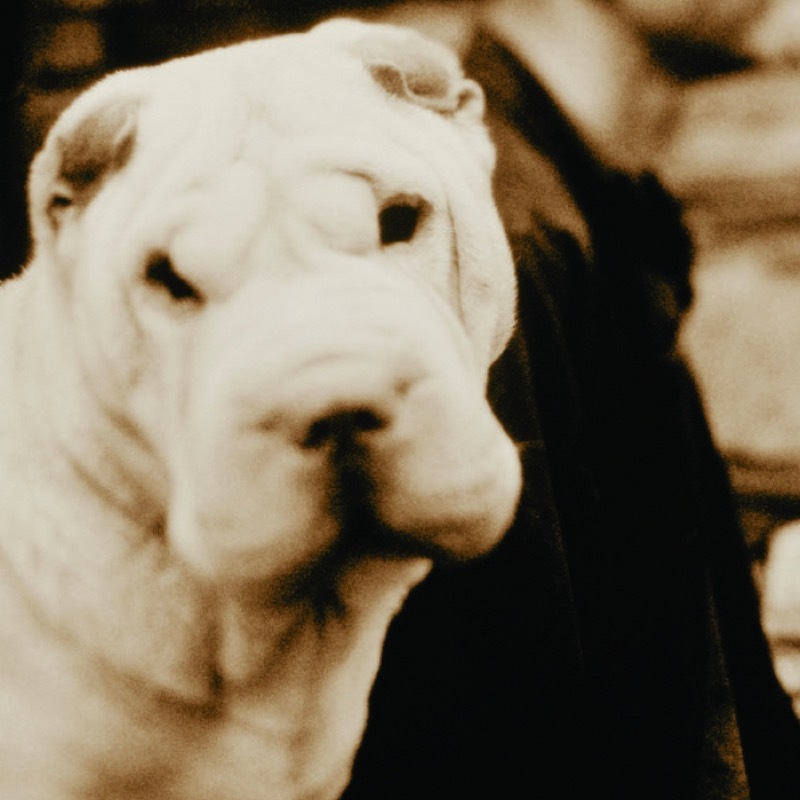 The principle was the same as This Mortal Coil, banding together cover versions, handpicked for their melodic ingenuity, and tapping Ivo's devout love of melancholia. However, this time he assembled a core group of musicians, as opposed to a revolving line-up. The Hope Blister comprised singer Louise Rutkowski (who contributed to This Mortal Coil), bassist Lawrence O'Keefe (ex-Levitation/Dark Star) and string arranger Audrey Riley with Ivo handling production/spiritual guidance and John Fryer on mixing duties. Drummer/saxophonist Richard Thomas appeared on two tracks. 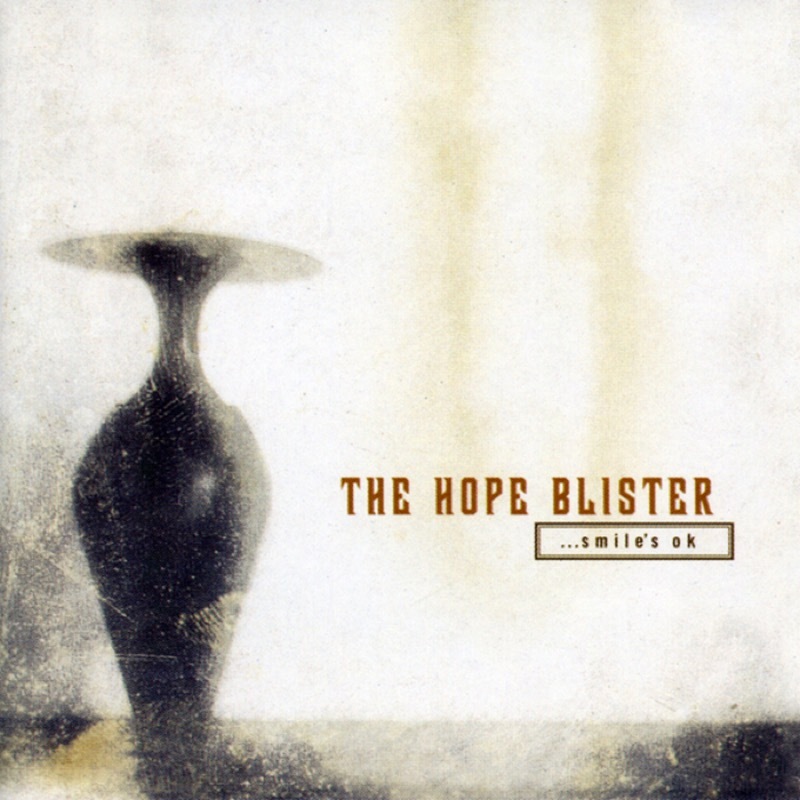 The Hope Blister's 1998 debut, ...Smiles OK, comprised eight songs penned by a variety of artists, including Brian Eno (‘Spider And I’), John Cale (‘Hanky Panky Nohow’), David Sylvian (‘Let The Happiness In’), Heidi Berry (‘Only Human’) and Mojave 3's Neil Halstead (‘Dagger’). The mail-order album Underarms followed a year later, featuring largely instrumental outtakes from the same sessions.